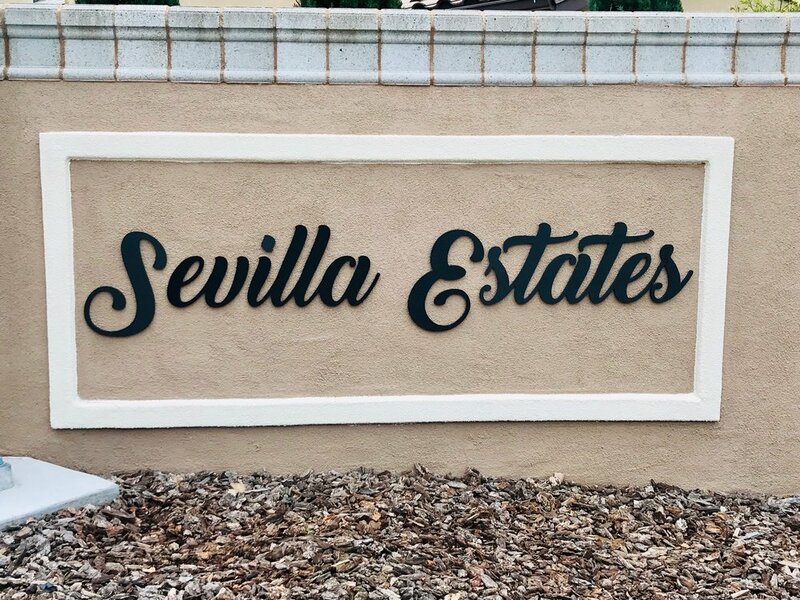 Non-Illuminated 3D Outdoor Signs — Cal Signs Inc.
Channel letters can also be made without lighting, this is referred to as non-lit channel or fabricated letters. This type of signage is often found in commercial properties when lighting is not as important as in a retail environment. It is also a fantastic choice for those who are on a budget. Non-illuminated channel letters are sleek, classy, durable, and project an image of substance and quality. 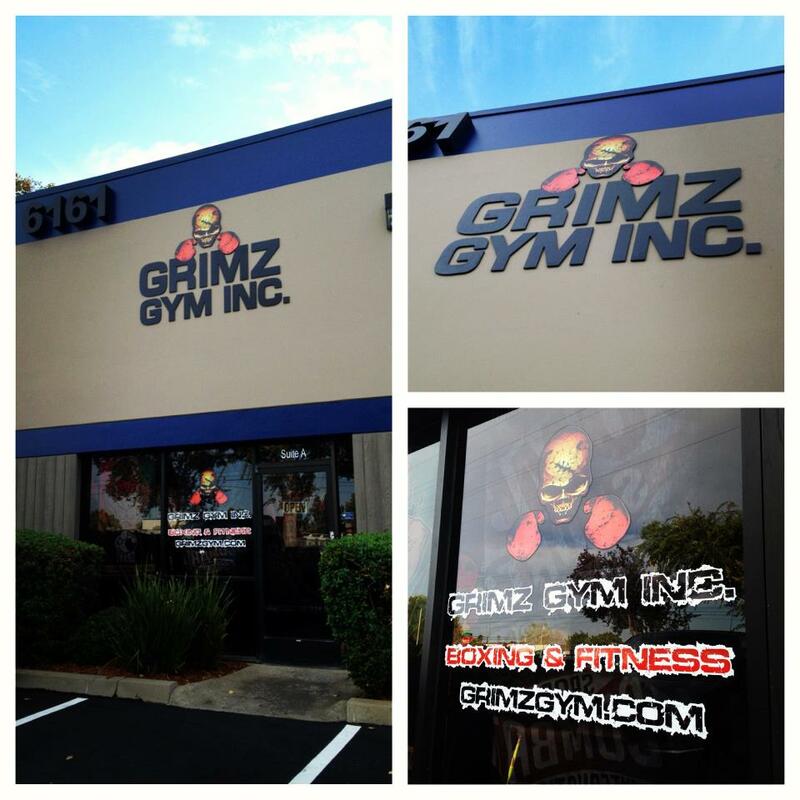 Sign & Window Decals we produced and installed for Grimz Gym Inc in South Sacramento. Non-intimated individual channel letters made for CED Greentech. This was made to give the depth and illusion of an illuminated sign. Custom non-illuminated contour acrylic sign for Parm Eyebrow Threading and Henna Tattoo!